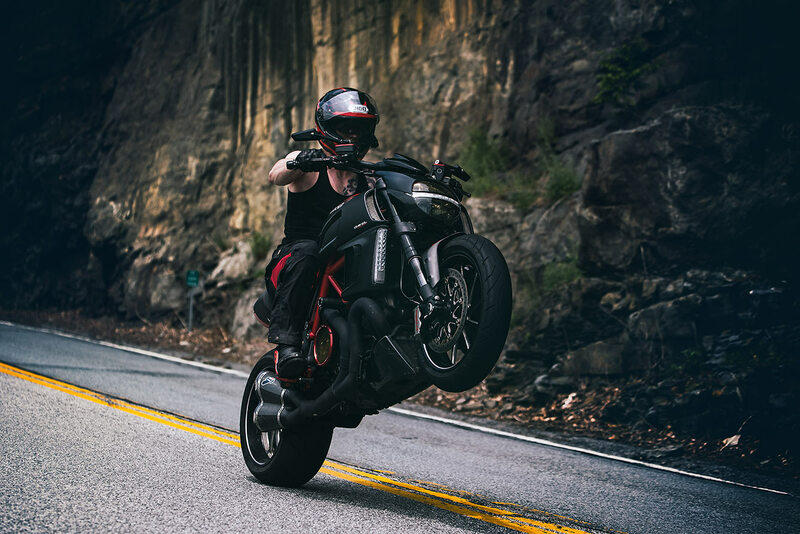 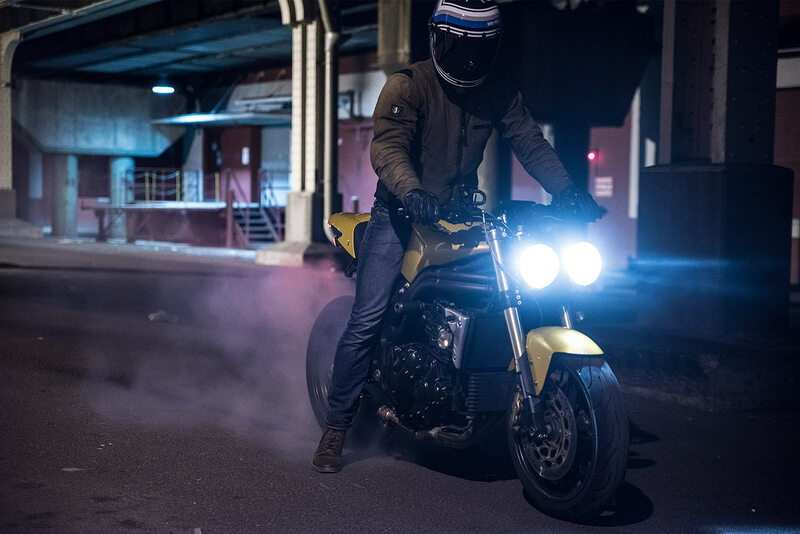 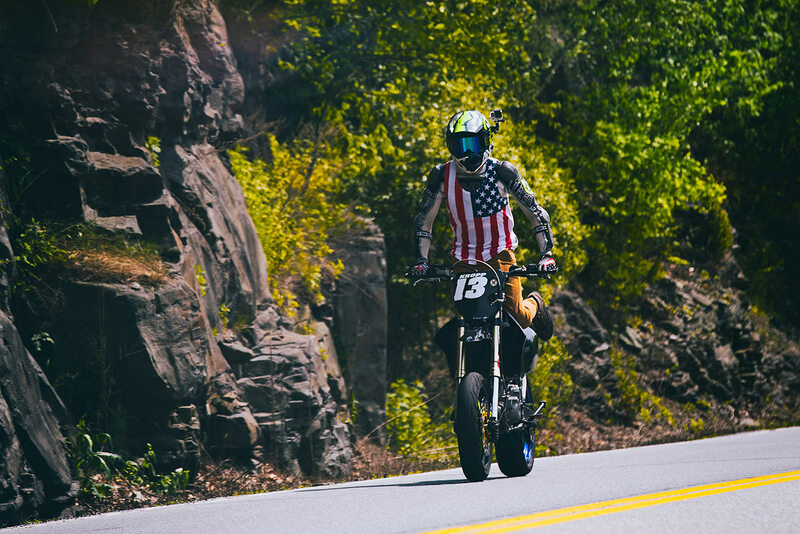 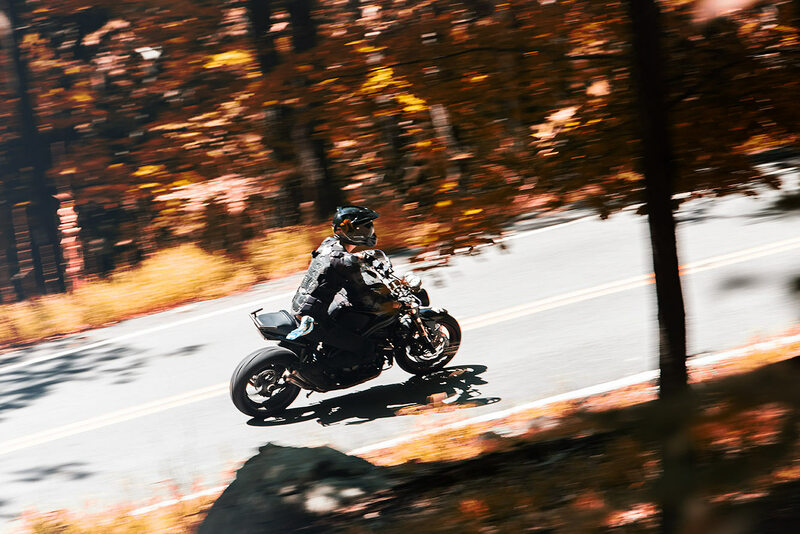 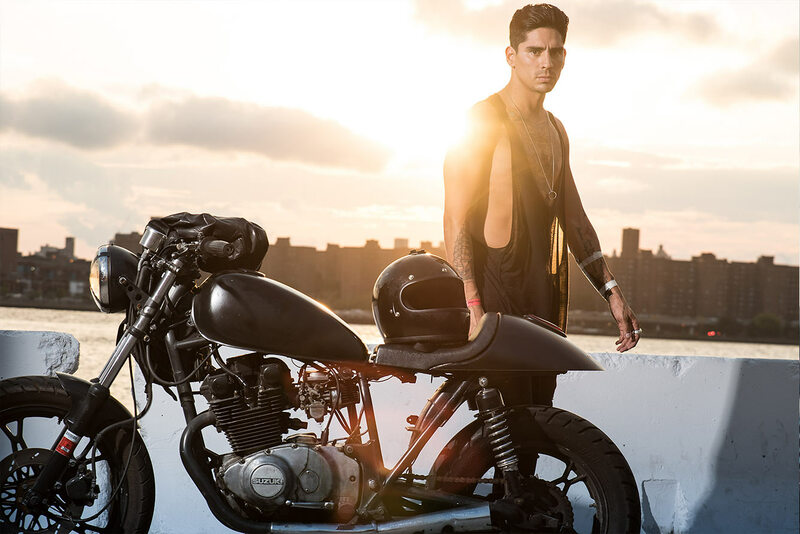 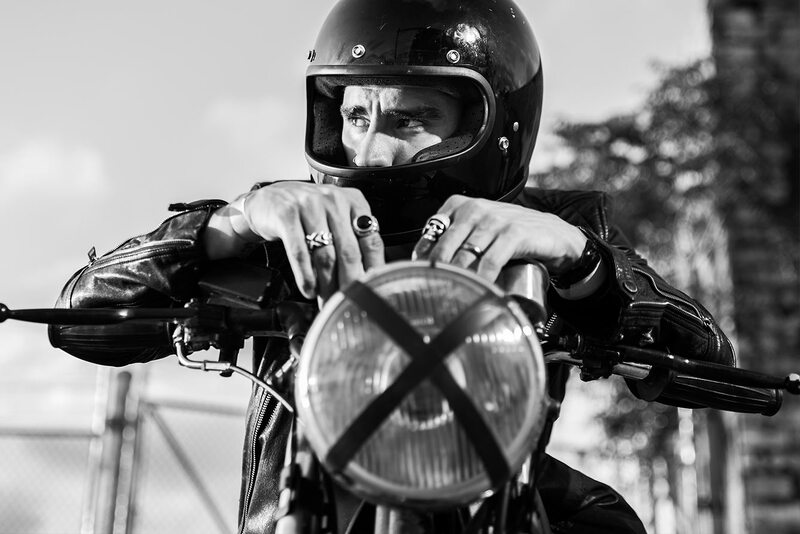 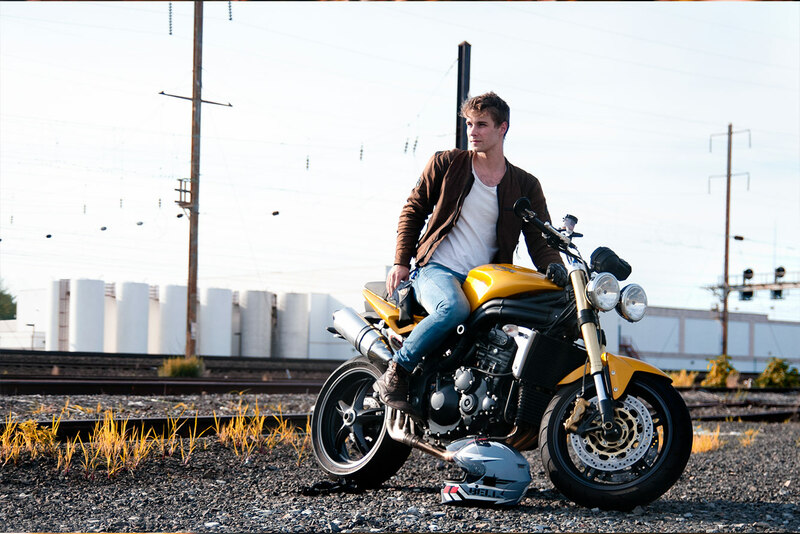 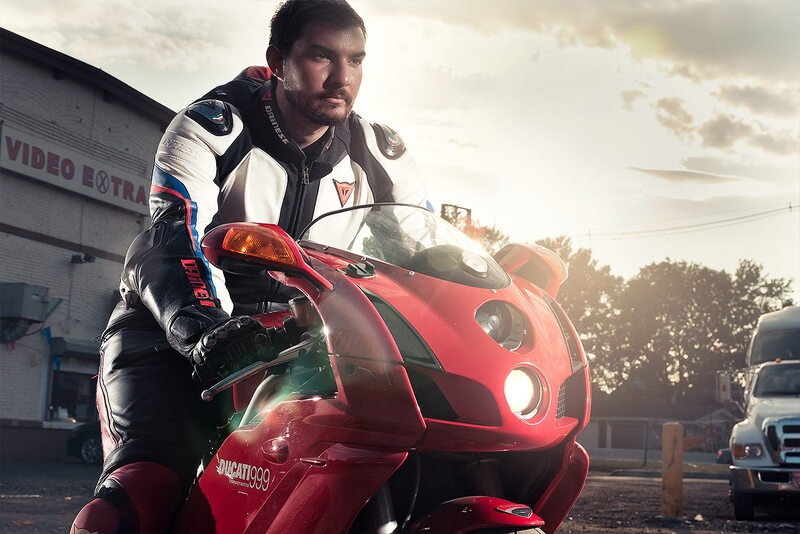 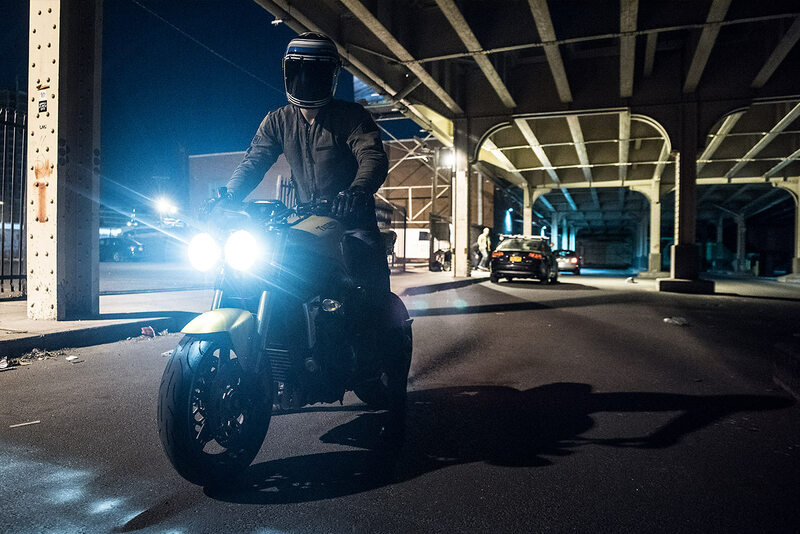 Bartosz 'Bart' Ksiazek is a New York City-based portrait and lifestyle photographer with an unlimited passion for motorcycles and everything that has wheels. 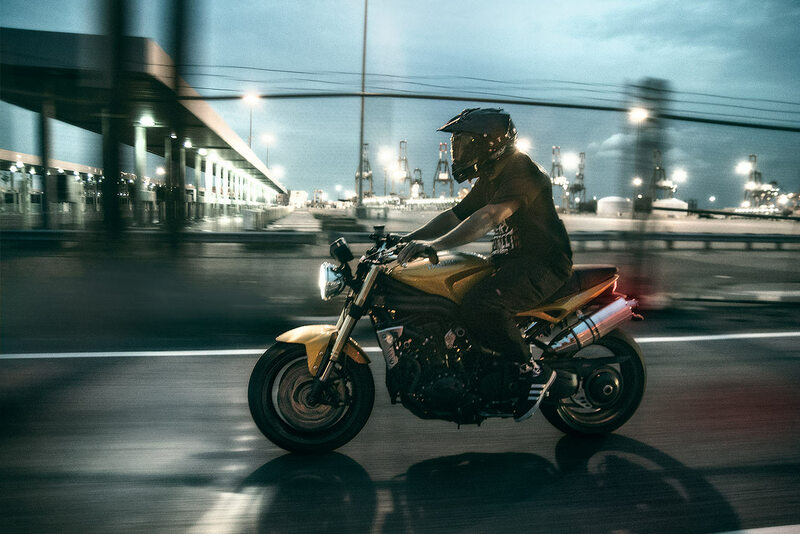 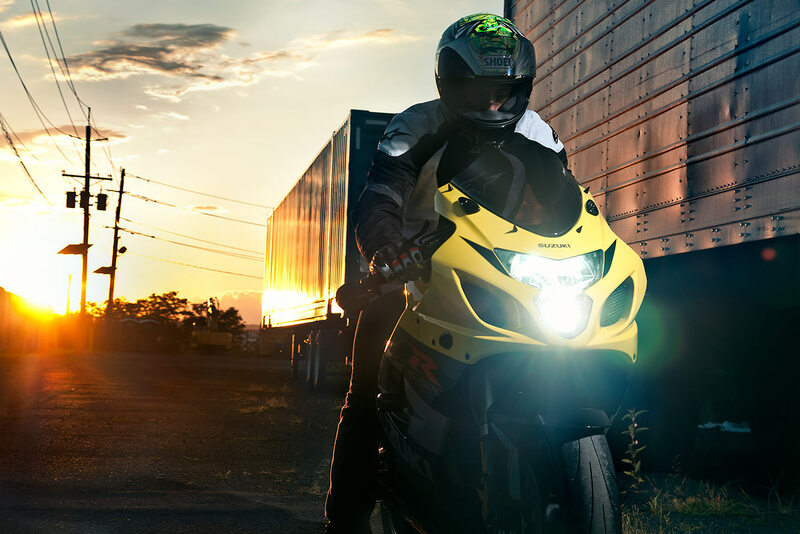 His work in this gallery spans the range from posed and lit moto setups to action-based motorcycle photography under a variety of lighting conditions, from moody night shots to filtered sunset images. 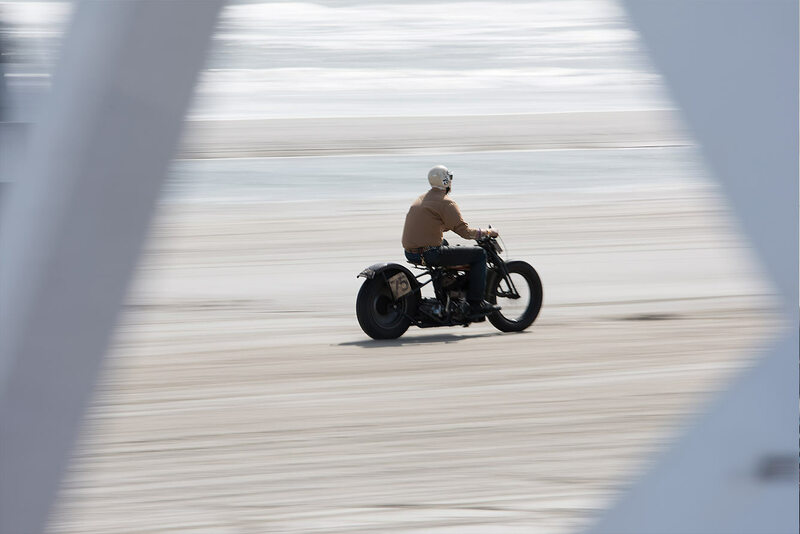 Check out more of Ksiasek's motorcycle and auto photography on his website -- http://bart-ksiazek.format.com -- including some great captures from last year's Race of Gentleman in Wildwood, New Jersey.